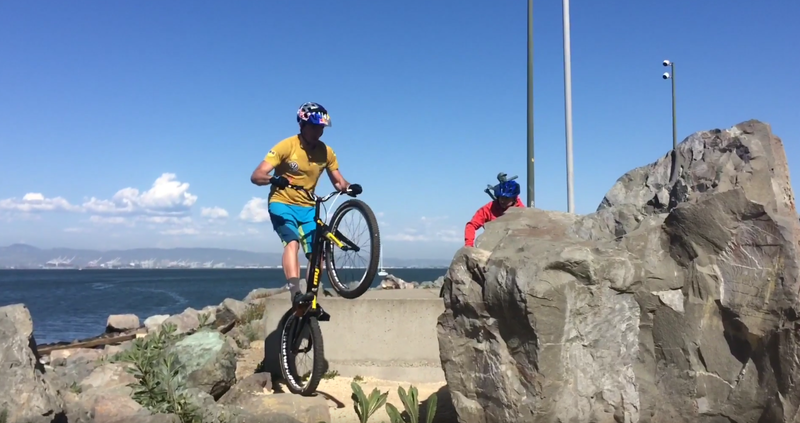 Take a Group Ride with Kenny Belaey in San Francisco. Shoreline rocks and boulders make a perfect Trials playground. Kenny Belaey is a Belgian mountain bike trials cyclist holds the UCI titles record in the discipline of trial.